“DOMO Chemicals recently invested in new production capacity in Germany, consolidating its leadership in premium Nylon film solutions for the flexible packaging industry in food and pharmaceutical applications. 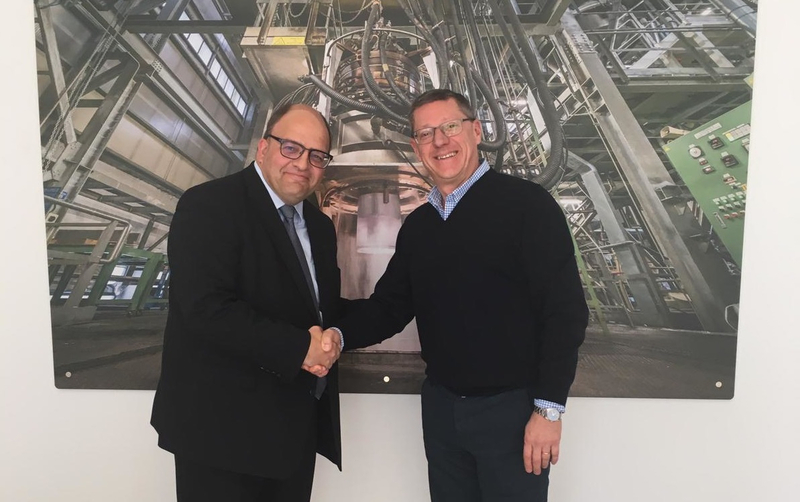 The investment will help Domo to better serve northern, eastern and central European markets and enable unique end-to-end integration from benzene to Nylon films extrusion”. CFP Flexible Packaging Spa, one of the leading providers of Nylon film solutions in Europe, was acquired in 2014 by the DOMO Chemicals group,. DOMO Chemicals is a leading producer of high-quality engineering materials for a diverse range of markets, including the automotive, food, medical, pharmaceutical, chemicals and electronics industries. The company offers a complete portfolio of integrated nylon 6 products, including intermediates, resins, engineering plastics and packaging film and distribution of petrochemical products. Headquartered in Germany, the family-owned company leverages advanced technology and consumer insights to deliver sustainable & innovative solutions. DOMO generated 2018 sales over EUR 900 million and employs approximately 1100 employees worldwide. Jani Vuorenpää, New Business Development Director, CFP / DOMO Nylon Film Solu-tions and Attilio Annoni, Managing Director, CFP / DOMO Nylon Film Solutions from left to right.